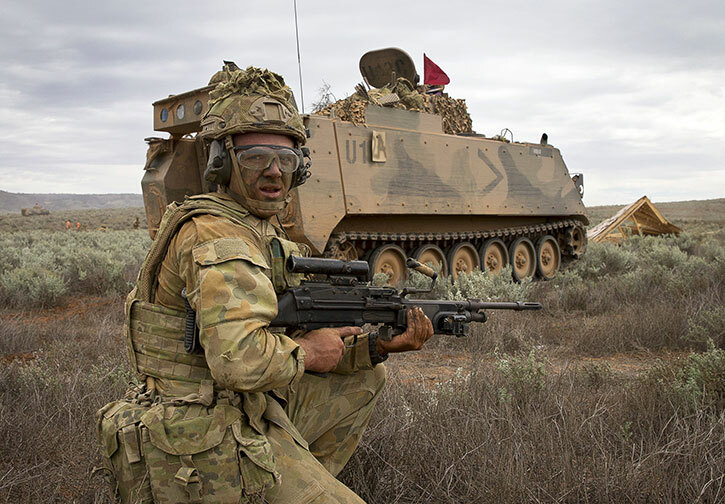 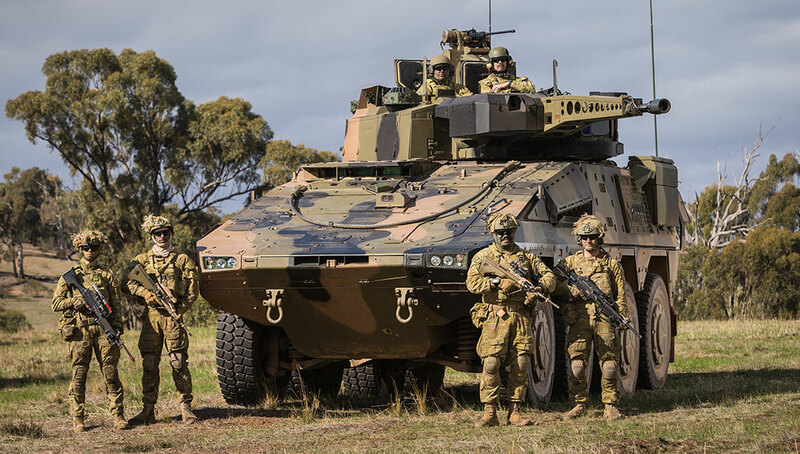 The Australian government continues its modernization program with the acquisition of new armored personnel carriers to replace 431 M113AS4s currently in service. 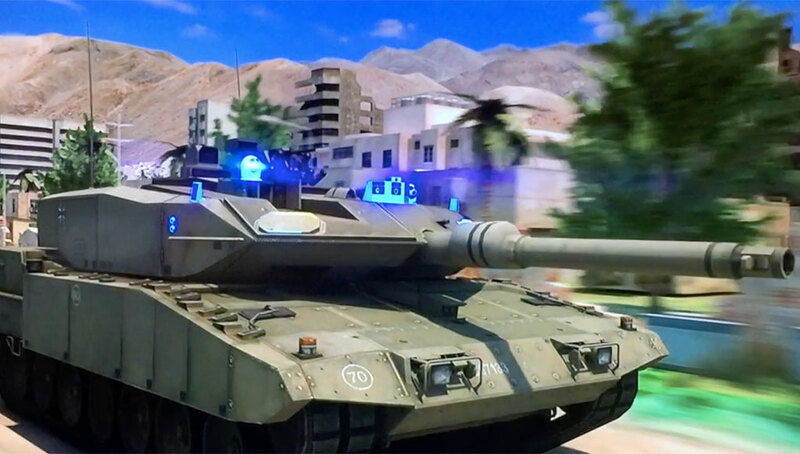 The current APC has inadequate mobility and protection. 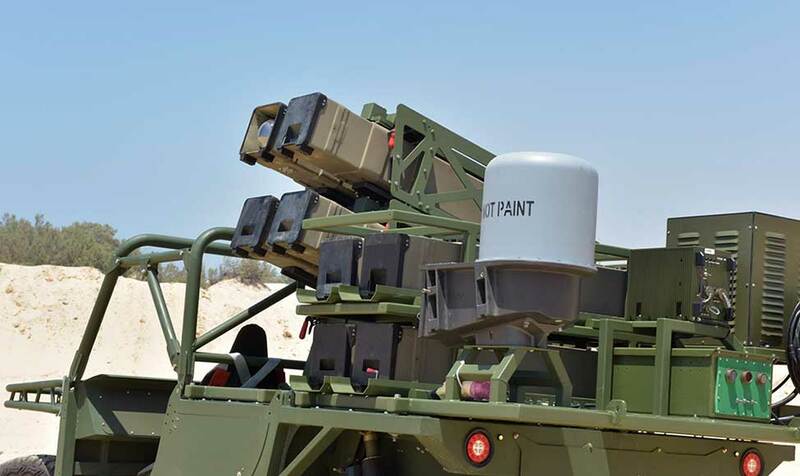 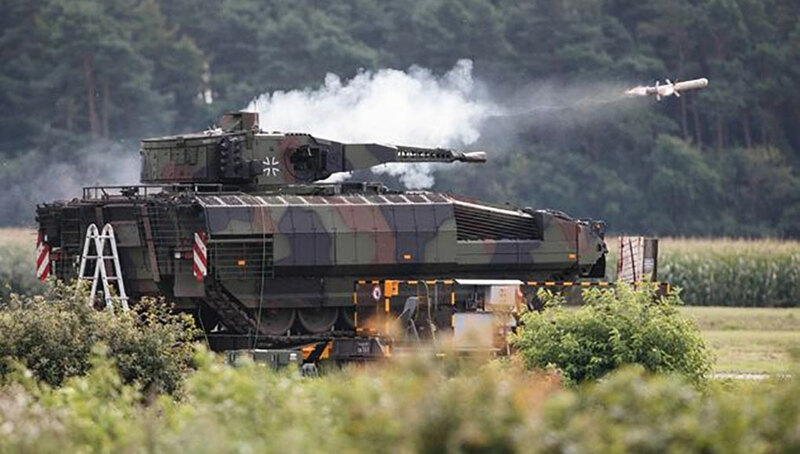 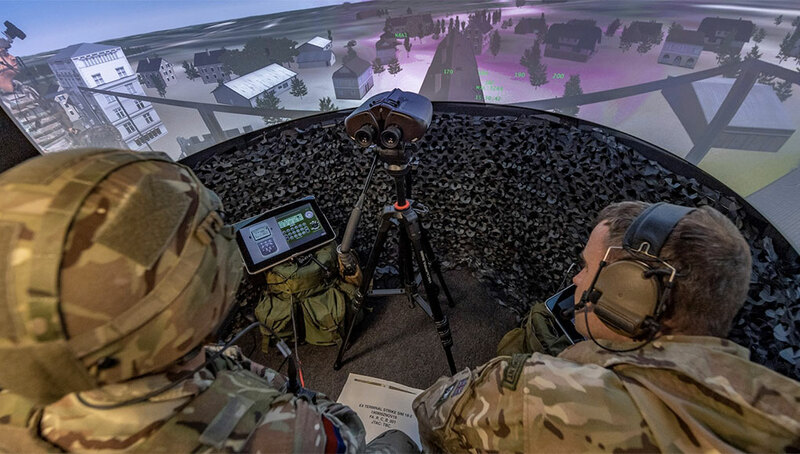 The new vehicle selected for this tender should markedly improve those capabilities, but, to fulfill its missions, firepower and mission systems could be less sophisticated than those selected for the Boxer CRV. 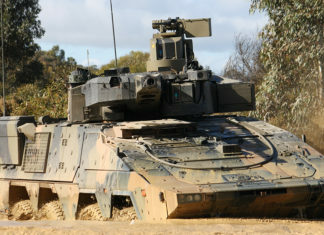 The Prime Minister of Australia, The Honourable Malcolm Turnbull MP, has announced today that Rheinmetall has been selected by the Australian Government to provide its next-generation 8x8 Combat Reconnaissance Vehicles (CRVs)The German-designed Boxer 8x8 wheeled armored reconnaissance vehicles will replace the Piranha-based ASLAV armored vehicles currently in service under the Land 400 Phase 2 Project.